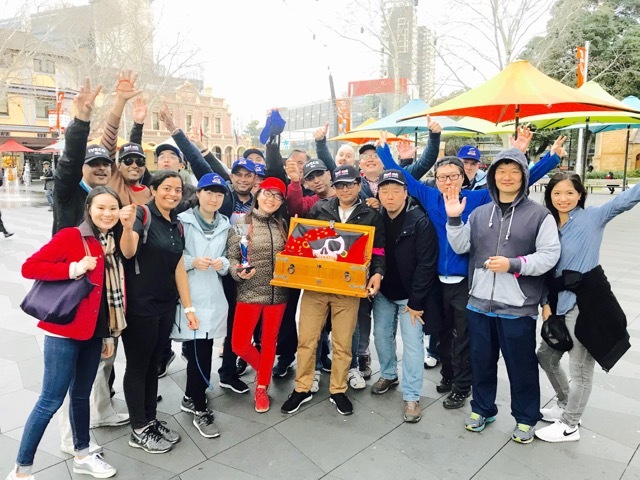 Over 20 Exciting fun Parramatta Team Building, Group Activities, Corporate Events and Entertainment for Staff and Employees to enjoy teamwork. 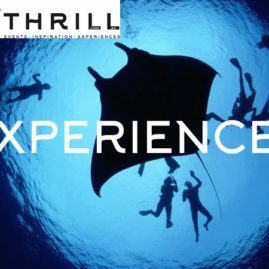 Thrill team building creates, coordinates and facilitates an exciting range of group activities, team events, corporate entertainment and quality team development programs for businesses with 10-1,000 staff. 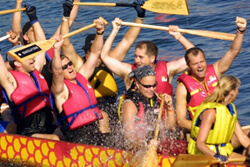 Staff training activities that inspire, motivate, boost morale, engage and reward employees. 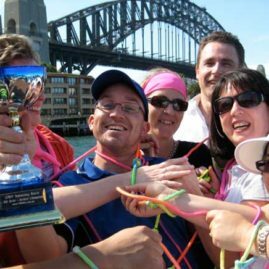 Paramatta Team Building fun corporate group events for all business staff and employees to engage in! 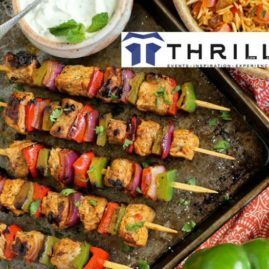 Thrill – a local Greater West Sydney business events provider for over 24 years. 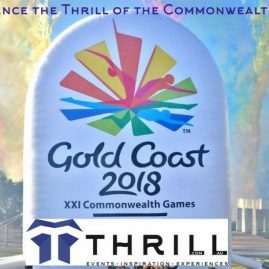 Thrill team are also mobile to facilitate communication, collaboration, cohesion programs to all Greater West business offices throughout Norwest, Macquarie Park, Castle Hill, Baulkham Hills, Sydney Olympic Park and Eastern Creek Business Park areas. 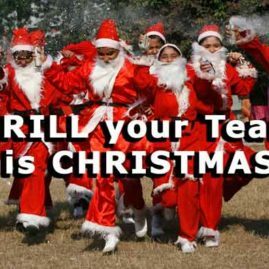 Designing and facilitating innovative proven corporate group entertainment or serious team building development. 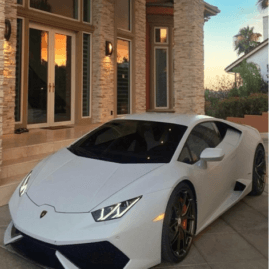 With 24 years of successful results, over 6,000 programs delivered and hosted. 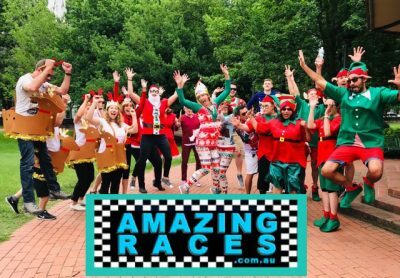 Ideal for business staff training and igniting fun into conferences within Parramatta for organisations of 10-1,000 employees. MBTI facilitated training understanding communication. Utilising conflict resolution and leadership skills to improve collaboration, employee task cohesion. 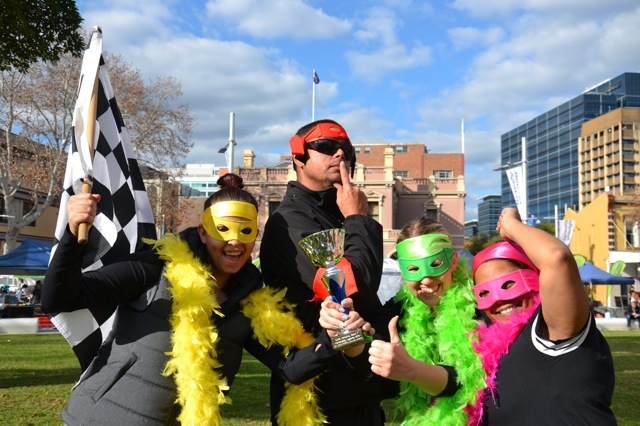 Parramatta has shaped the development of Thrill team events with satisfied corporate clients from Deloitte, CBA, Westpac, Parramatta City Council, Westfields, McDonalds, Sydney Water and Deloitte investing in staff morale lifting activities. A highlight was abseiling and rap jumping over 200 Business Employees and Lord Mayors over the edge of The ParkRoyal Raising for funds for Homelessness with over $400,000 donated. 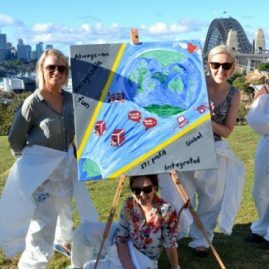 Coupled with Mission Australia and 2WS we moved the abseil charity event to Sydney Olympic Park Sydney Team Building Activities and flew Australian Hero’s over the then, Telstra Australia Stadium. 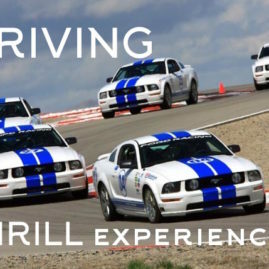 Thrill team events programs are custom designed with excellent quality packages. 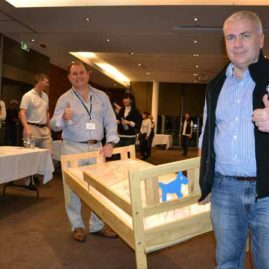 Including Charity Team Building, Toys, Bikes, Trikes and Furniture for Families. 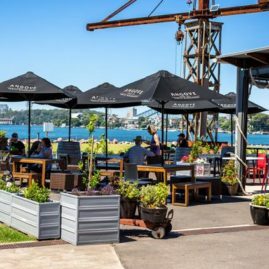 Proceeds going directly to RIDBC, Barnardos, Parramatta Mission, The Salvation Army and The Smith Family (which originated at the Woolpack Hotel). 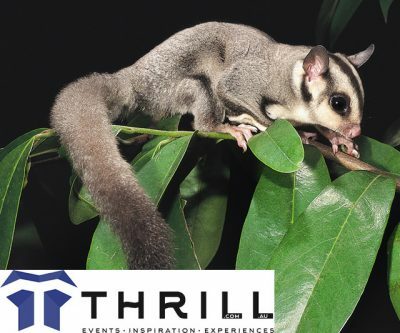 Thrill’s enthusiasm for local Parramatta business development continues. 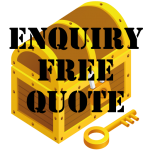 Teaming up with local business services including Australian Training Institute for First Aid, Wholesale Trophies and Blackman Cycles. Alongside Parramatta Leagues Club. Northcott Society, Sydney Accor Novotel, The Mantra, TADD, Uniting Venues and Westmead Children’s Hospital. 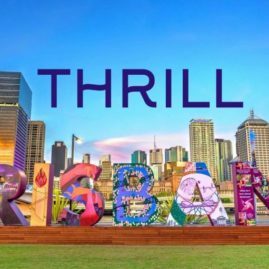 Thrill welcomes new business ideas to get more people activated and enjoy the recreational facilities being redeveloped. 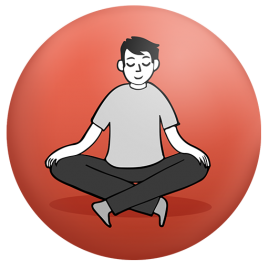 Jump into an excellent range of activities. 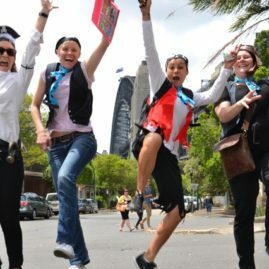 Amazing race challenge activity checkpoints include Parramatta Townhall, Westfields, Riverside Theaters. Through Kings Boys Oval, The Commercial. Including Historic Houses from Willow Grove, Brislington Cottage, The Old Dairy and Elizabeth Farm. For pubs or the Albion, Charles Street Wharf and CBA buildings. 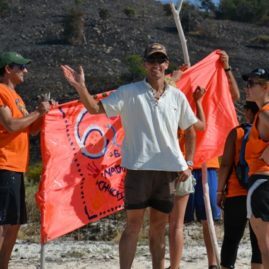 Along the amazing race route teams encounter communication games, puzzles. 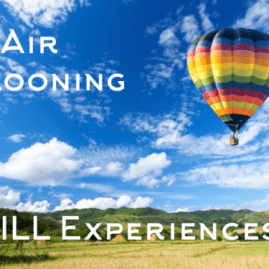 With up to 14 fun team building activities for teams to accomplish. 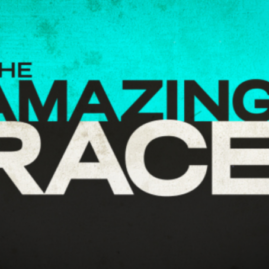 Each great amazing race is custom designed for your team to enjoy the teamwork and camaraderie. 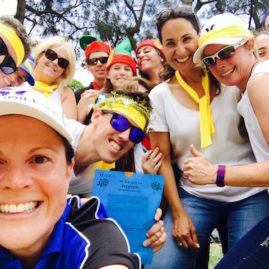 Building excellent teamwork and staff morale in a positive, enjoyable way. 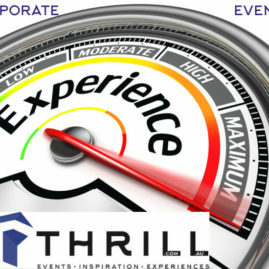 For less competitive teams looking to collaborate and explore our corporate events are a great discovery. 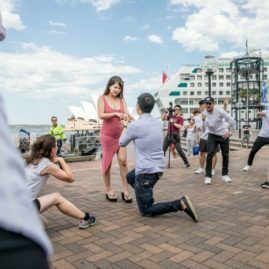 Digging into the history and mysteries of Sydney’s incredible past and current developments. 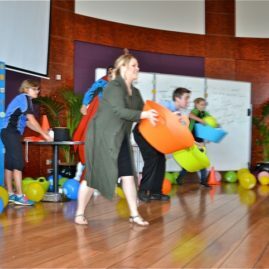 Playing Fun Games, sharing the laughter and linking people in sharing together is the key ingredient. 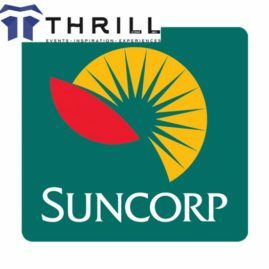 THRILL conducts a terrific range of corporate and business development activities in Parramatta. 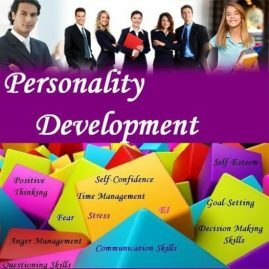 For leadership, personality profiling, staff training and team development. 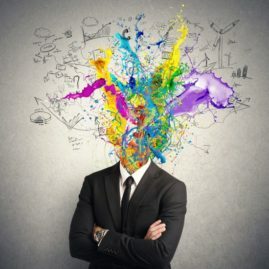 Utilising both Myers Briggs and Team Management Systems to profile teams – allowing staff to know themselves better and communicate effectively. Our Indoor team activities that have work colleagues laughing include Minute 2 Win It Fun and Team Games. Or Constructing teams, Mission and CSI crime scene investigation where the serious side of leadership, trust and communication is put into practice. 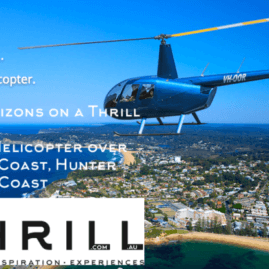 For companies with an adventure streak, speak with Konrad Lippmann or Michelle Chapman 02 9630 2222 to create an adventure or conference escape package. Raft Building or Chariot Building – practical hands on real life skills. Tribal Council – review of the activities and debrief. 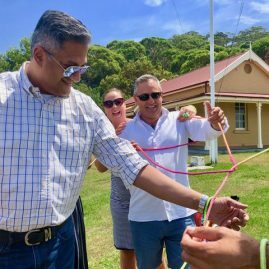 Can be super fun focused or serious outcomes based delivering on the key learnings of a quality facilitated team development program. 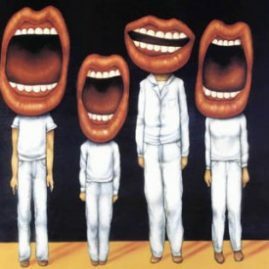 The best result is your managers, employees and staff teams will be more effective in communication and driving toward greater staff or employee collaboration. Increase efficiency in your business leaders teamwork and get to know each other better. As well as enjoy each others company outside the workplace. 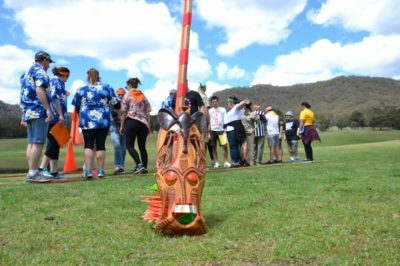 For a local Team Building Company with grass roots in Greater Western Sydney events and team building services that will get your staff smiling and being happy. For those that enjoy the water and want to support Parramatta River being swimmable. 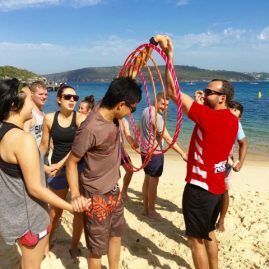 The Thrill team conduct Raft Building, Paddle Boats, SUP and Kayaking on both Lake Parramatta and River. Thrill staff support local bush regeneration, clean up campaigns and weed control programs. We are proud to report that you can Kayak the entire length of Parramatta River to Manly – check out the Final Paddling Stages of the Epic Surfski paddle sprint 6hrs later into Manly. By Thrill director Konrad Lippmann. 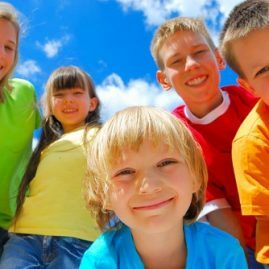 Get started on Fun Environmental Team Building Activity Projects that make a positive difference! Utilise your teamwork to benefit local communities and support the growth of endangered environments sustainably. 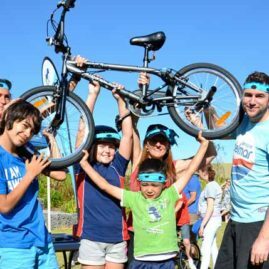 Select from four environmental campaign programs that Thrill team events works with to make a difference. Land Care projects in Sydney and across NSW Coast Care projects along the beaches in Sydney, North to the Gold Coast and along the South Coast. River Care along The Parramatta, Georges and Hawkesbury Rivers all catchments in Sydney. Increasing wildlife corridors, wetlands and improve passive recreation areas. We have several great ways to give back to the environment. 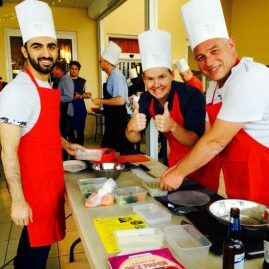 Most recently we are promoting corporate teams, local businesses and companies to invest their team training exercises into worthwhile community projects. 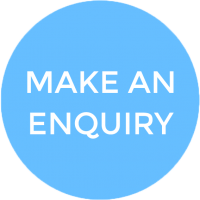 We need your business teamwork to make light work of troubled areas. From bush regeneration, clean up campaigns and removal of invasive weed species. Imagine your raft team building fun team regatta taking a little time out to accomplish beautifying our local waterways at Lake Parramatta. Our early days was in staff offices directly on Church Street in North Parramatta. Championing the development of programs like Parramatta Eat Street and the redevelopment of Lennox Bridge. View the full range of building developments here. Thrill staff remember competing in the McNamara Challenge way back in 1984 when the River below Lennox Bridge and the old David Jones flooded even more regularly than now. Recounting a vicious shark attack by a bull shark below the Gasworks Bridge, by the Albion Pub on Macarthur Street. 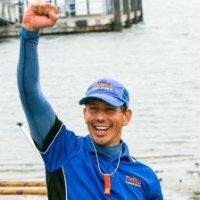 Here Thrill director Konrad Lippmann, regularly trained for Canoe Polo with the Canoe Club on both Lake Parramatta and River under the O’Connell Street Bridge. Staff worked at Riverside Theaters from it’s inaugral opening. Starting behind the bar, ushering and hosting with celebrity cooking chef Bernard King who amazingly ran a cabaret show here. 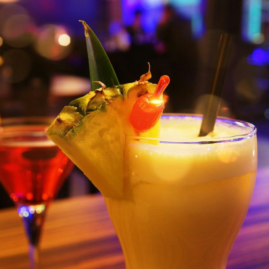 Recently we joined in the entertainment at the Crown Comedy Club hosted by Sarah Klimpton. Brilliant laughs and great comic stand ups giving their best. 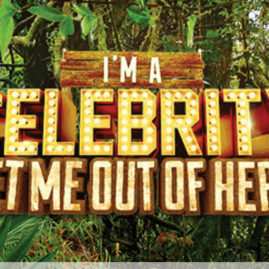 It’s time your team got to know each other better and enjoy their company.! Call 02 9630 2222 and team up with us to find out how. Parramatta. Holiday Inn Parramatta Parramatta. Parramatta is Sydney’s major center for meetings, conferences, exhibitions and events ranging from small seminars and sales meetings to major sporting and cultural events. 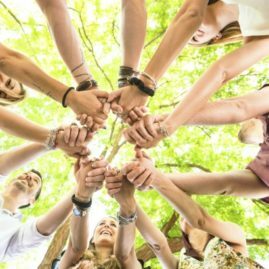 Team up with thrill to create a unique team building success story when working to achieve business goals.